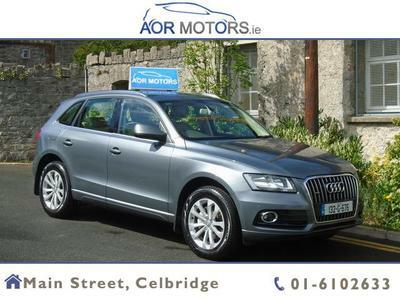 AOR Motors were established in 2008 and have been based in the heart of Celbridge since 2012. 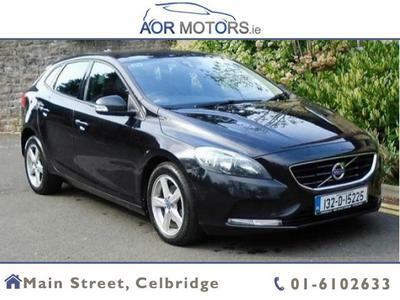 We carry a wide range of affordable and reliable warrantied used cars priced from €3k to €13k. Each vehicle is hand picked by me, Aongus O’Regan, the owner, as if it were for myself. 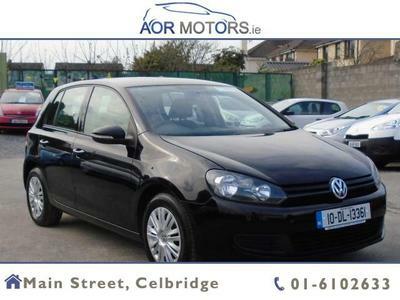 The majority of our client base are from Celbridge, Leixlip, Maynooth, Clane and Lucan. We have supplied more cars to these locals and our valued repeat customers each year since start up and intend to do so for a very long time. We ourselves live nearby and strongly believe in shopping local. We look forward to meeting both new and existing clients daily, and believe our trustworthiness and reputation is second to none.